Jacks Small Engines has an excellent career opportunity for a Website Data Entry Clerk at our New E-Commerce Center in Forest Hill, MD. 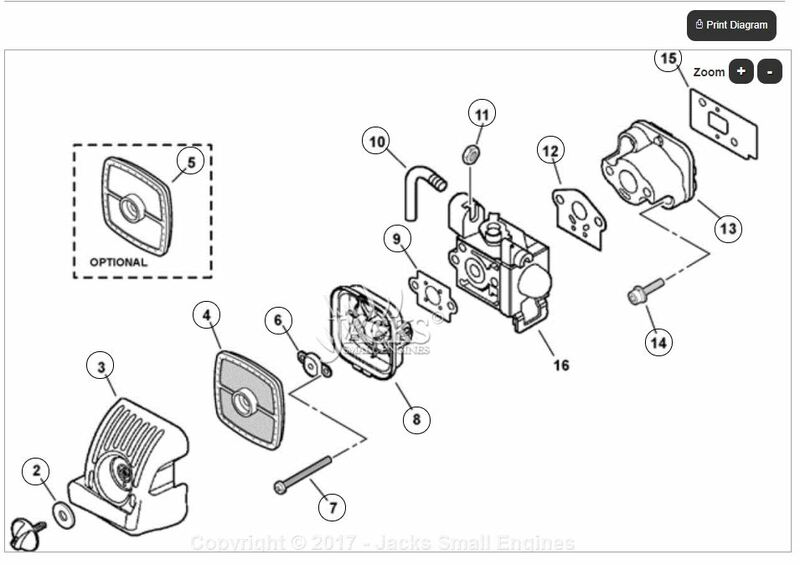 Primary responsibilities include creating exploded part diagram schematics by matching image hotspots to corresponding data, as well as updating & adding specifications to products on our website JacksSmallEngines.com. Entering data from external sources into Jacks Small Engines proprietary database. 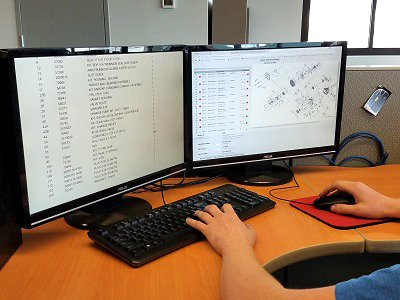 Create exploded diagram part schematics by matching image hotspots to corresponding data. Cut, crop, re-size schematic graphics. Compile, sort and verify the accuracy of data prior to entry. Basic PC skills (MS Word, Excel, Outlook). HTML knowledge is a plus. Basic image editing skills (cut, crop, resize). Experience working within project teams is a plus. Outdoor power equipment knowledge / experience is a plus. Working knowledge of Windows computer environment. Comfortable using a computer for extended periods of time. Medical, Dental, Vision benefits after 60 days of employment.